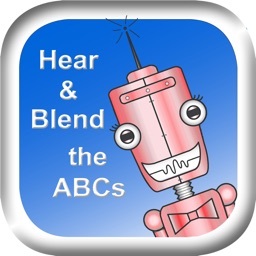 In order to read new words, children need to 1) see letters 2) think sounds and 3) blend those sounds together. 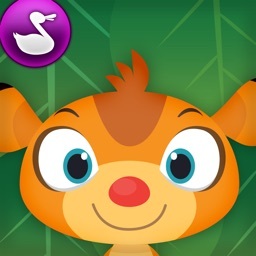 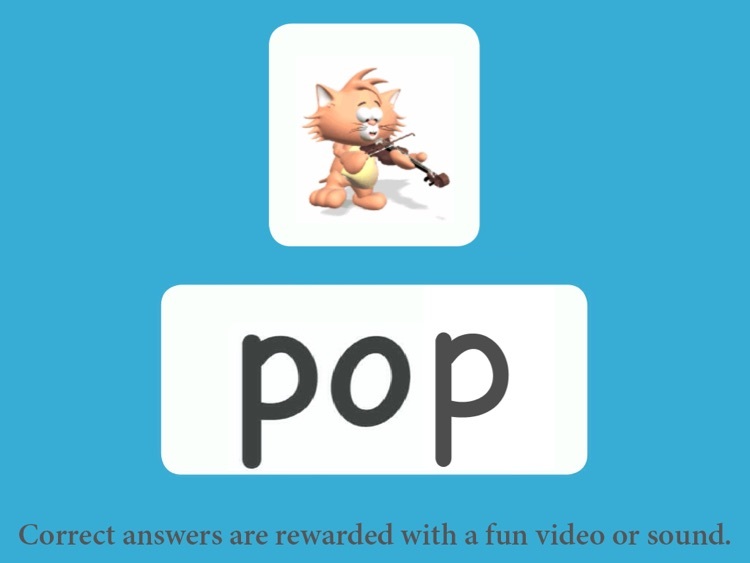 This app breaks up those tasks so young children can practice the last one, blending sounds together, even if they don’t yet know the sounds of letters. 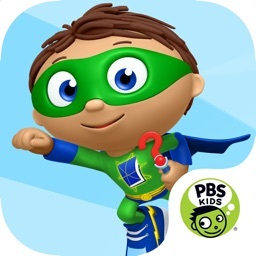 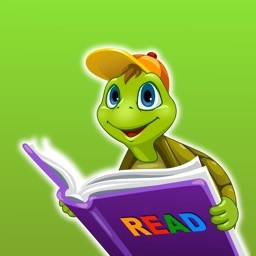 This app allows four and five year olds to be successful at this foundational skill and ensures they start out using the correct part of their brain to avoid dyslexia. 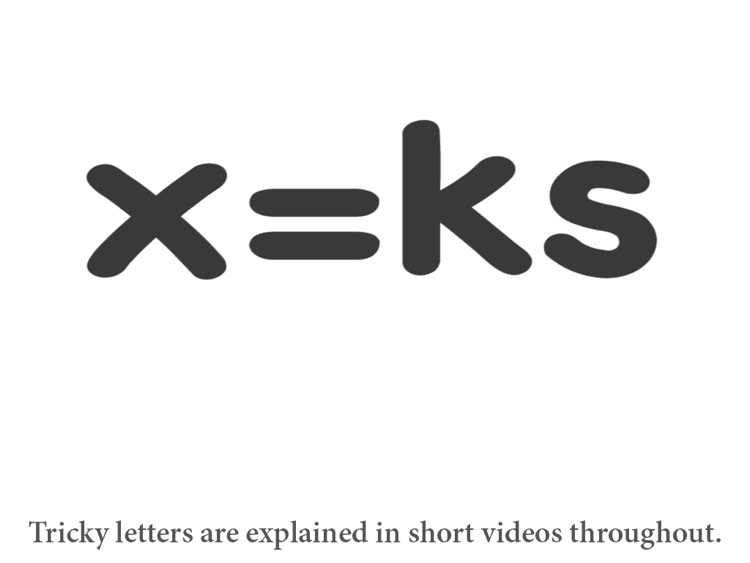 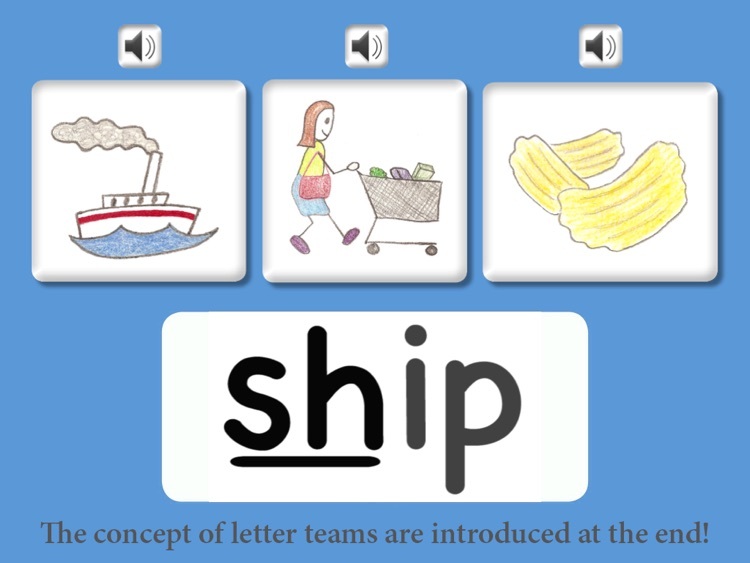 Children hear the separated sounds of simple three-letter words as the letters appear. 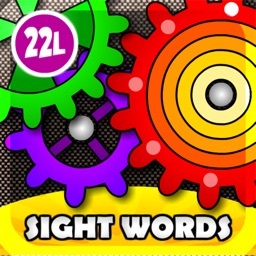 Then they choose the picture that represents that word. 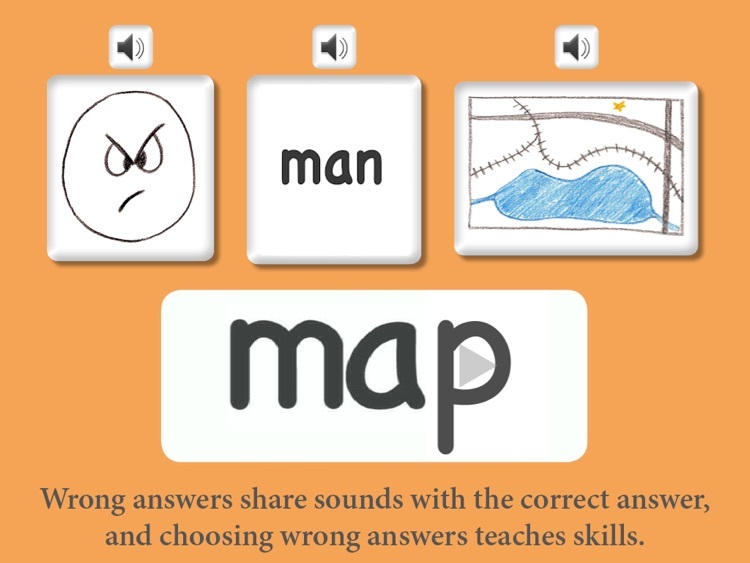 Correct answers get an encouraging sound or a funny video, and wrong answers teach. Meanwhile, they are absorbing letter-sound relationships, developing phonemic awareness, and learning how to segment sounds into words--the key to spelling success!